losing everything and keeping loss and damage to a minimum. 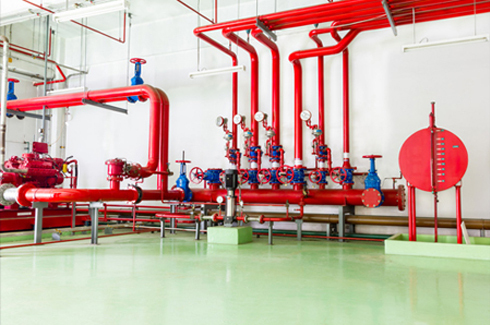 Gain peace of mind and rely on the expertise of Kimble & Company Fire Protection Systems to keep your family, co-workers, and property safe with our reliable fire sprinkler system design, engineering, and installation. Residents and businesses have learned that they can depend on us for round the-clock emergency service and dependable maintenance for their existing fire sprinkler systems. And we can provide all this security at prices that you or your company can well afford. We take pride in our professional grade service. All of our technicians have been thoroughly trained and certified and we are completely insured for your further protection. Our fire system designers have passed the certification requirement of the National Institute for Certification in Engineering Technologies (NICET) and all our staff have undergone apprenticeship with the American Fire Sprinkler Association (NFSA). 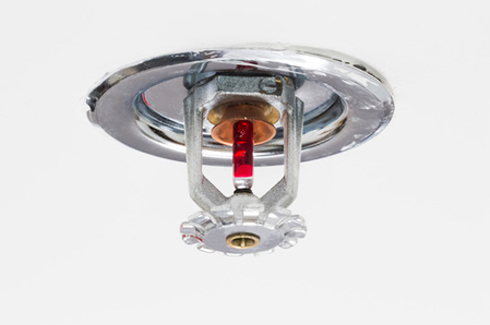 Automatic fire sprinkler systems have been installed in all types of buildings in the U.S. since 1874, when they first became available. A lot has changed since then, and not only in the height of buildings or the fire hazards that could be present. Reporting a fire early can mean the difference between losing everything and keeping loss and damage to a minimum. That’s why it pays to count on Kimble And Company Fire Protection Systems. 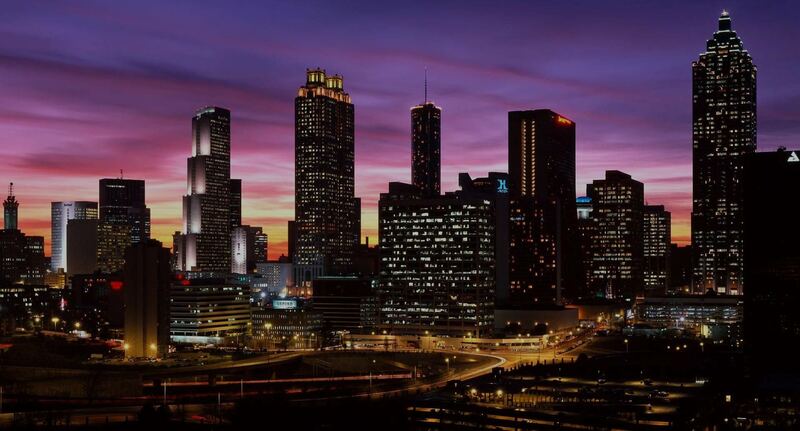 We are the region’s specialists in fire sprinkler engineering.The designers at Kimble & Company Fire Protection Systems have years of experience and have been certified by the National Institute for Certification in Engineering Technologies (NICET). All our clients are aware of our dedication to fire safety and the security that our systems and 24-hour monitoring service can bring. We have a reputation for our prompt reaction to emergency repair jobs and to performing our work to exacting specifications. 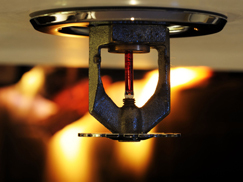 We make it our business to keep up with the latest in fire sprinkler technology in order to provide our clients with all the latest advances. We aim to provide the best in fire protection at prices that will protect your budget, as well. Kimble & Company Fire Protection Systems was Established in 1984 and has been Servicing Los Angeles and Orange County ever since. Kimble & Company Fire Protection Systems is a team made up of highly experienced professionals dedicated to their craft. With Kimble & Company you are guaranteed to receive professional service and an overall great experience. 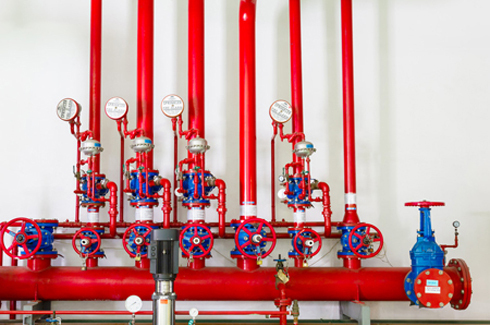 At Kimble & Company Fire Protection Systems we help give you confidence that you’re getting great fire protection for your business — backed by people who have deep know how, a process based on caring service, and a promise unlike anything in the industry. Our sole mission is to provide quality services with emphasis on excellence and value to develop customer relations based on honesty, dependability, and integrity. We contribute our continued growth to the quality of our workmanship. Ready With 24/7 EMERGENCY Services to Help You Stay Compliant. Kimble & Company Fire Protection Systems was Established in 1984 and has been Servicing Los Angeles and Orange County ever since. Kimble & Company Fire Protection Systems is a team made up of highly experienced professionals dedicated to their craft. With Kimble & Company you are guaranteed to receive professional service and an overall great experience.